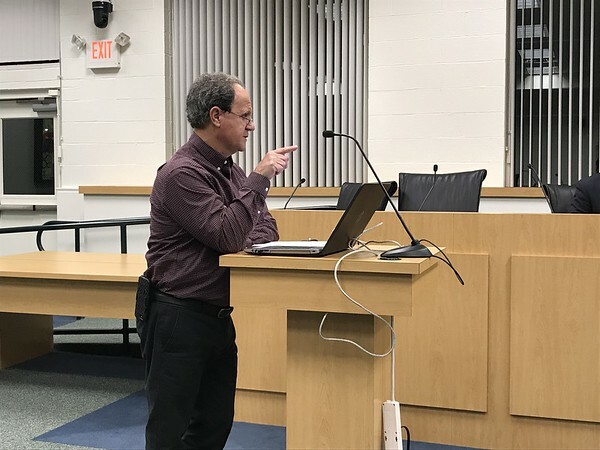 SOUTHINGTON - The Town Council on Monday held a public hearing on a proposed manufacturing-tax abatement intended to encourage businesses to renovate the town’s old mill buildings - one of which has already attracted interest from a manufacturer. The abatement was approved later in the evening. The proposal called for a five-year, 100 percent abatement for anyone spending $200,000 or more to renovate a mill building of 25,000 square feet or less built before 1957. 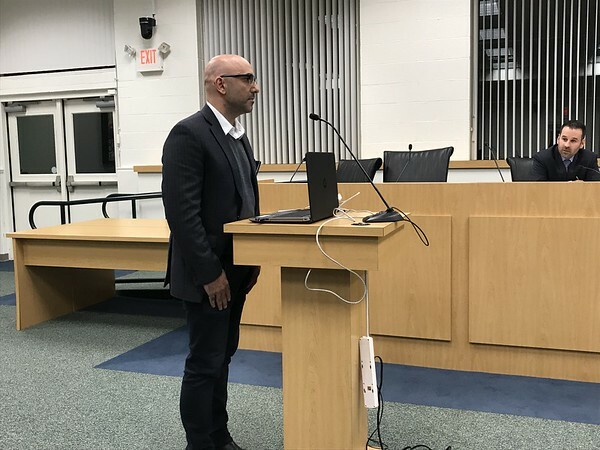 Lou Perillo, the town’s economic development director, asked for the council’s support. Perillo said the buildings were not built to be up to today’s building codes. Significant costs can be incurred bringing them up to code. The cutoff was set at 1957 since that was when the town implemented building codes. Councilor Mike Riccio praised Perillo’s efforts. Shant Madjarian, of Brooklyn, N.Y., owner of Juniper Design, a lighting manufacturer, backed the abatement during public comment and later announced his company’s interest in moving into the former mill building at 157 Water St.
During its regular meeting, the council voted to appropriate funding for a new backup well and water storage tank on Mill Street. Some $2.2 million was appropriated for costs related to the design and construction of a backup for the well known as Well 2. The new well will be Well 2A. Bill Casarella, superintendent of the Water Department, said Well 2, next to the Southington Drive-In, was built in 1954 and isn’t producing as much water as it used to. With the addition of the backup well 40 feet away, production will get back up to the 500 gallons a minute produced by the well when it was dug nearly 65 years ago, he said. Two million-gallon steel tanks now stand at that location. They were built 65 to 70 years ago, Casarella said, and the Water Department has had to spend a lot of money of late maintaining them. For an estimated $2 million, the town will tear down the tanks and replace them with a two-million-gallon, concrete tank. “A solid concrete tank can last us 100 years,” said Casarella. The 120-foot tower will be used by the Water Department and will replace antennas now on top of the steel tanks. Posted in New Britain Herald, Southington Herald on Monday, 22 October 2018 20:43. Updated: Monday, 22 October 2018 20:45.